Dr. Venugopal Pareek, Consultant Bariatric & Laparoscopic Surgeon. He has done more than 10000 Laparoscopic Surgeries Done Personally in Last 13 Years. Find & book appointments with Dr. V. Pareek, Bariatric Surgeon. 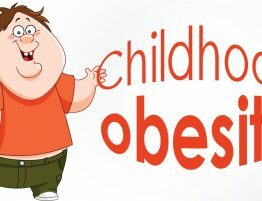 Ask free health questions to doctor or get free tips from Obesity experts. Dr. Venu Gopal Pareek is one of the best Bariatric Surgeon in Hyderabad. 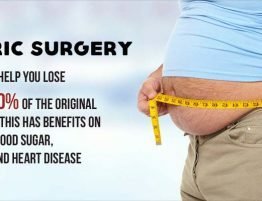 Trust us for all bariatric procedures like gastric bypass, sleeve gastrectomy, adjustable gastric band, and biliopancreatic diversion with duodenal switch. Also we are adept at with minimally invasive surgery (Laparoscopic surgery). Consult us for any surgical procedures which can be performed using Laparoscopy for faster recovery and reduced hemorrhaging / pain. 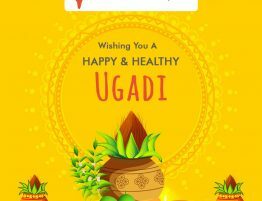 Obesity is a major health hazard affecting almost one third of Indian citizens.Normally we gain weight when we consume more calories from food than our body uses through its normal functions(basal metabolic rate- BMR)and physical activity. The unused calories are stored as fat. If we try to lose weight by starving or dieting,metabolism slows down, resulting in further weight gain.Severely obese people are approximately six times more likely to develop type-2. adult -onset diabetes. 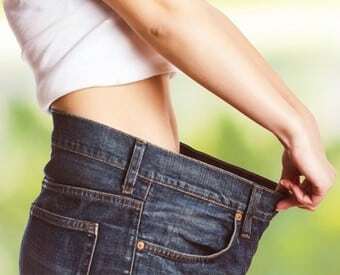 Obesity can also affect the emotional well-being of a person adversely.But there are a few curses one can try the Gastric bypass gold standard treatment is one for them.In the Rouex-en- Y gastric bypass, the size of stomach is reduced by 90%. It is procedure that first divides the stomach into a small upper pouch and a much larger lower “remnant” pouch and then re-arranges the small intestine to connect both. The entire procedure is done laparoscopically, and requires three to four days’ hospital stay. Dr. Venugopal Pareek, Consultant Bariatric & Laparoscopic Surgeon..